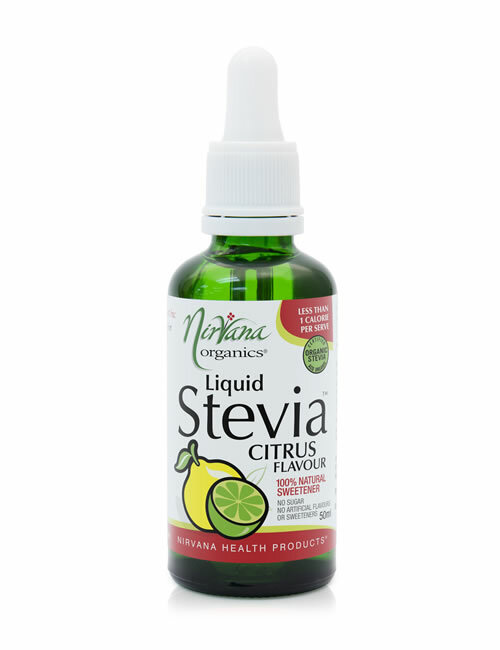 Less than 1/2 calorie per serve – boost flavour not calories! Featuring Australian Certified Organic Stevia Extract, Nirvana Organics® Liquid Stevia Flavours are sure to tantalize the taste buds. 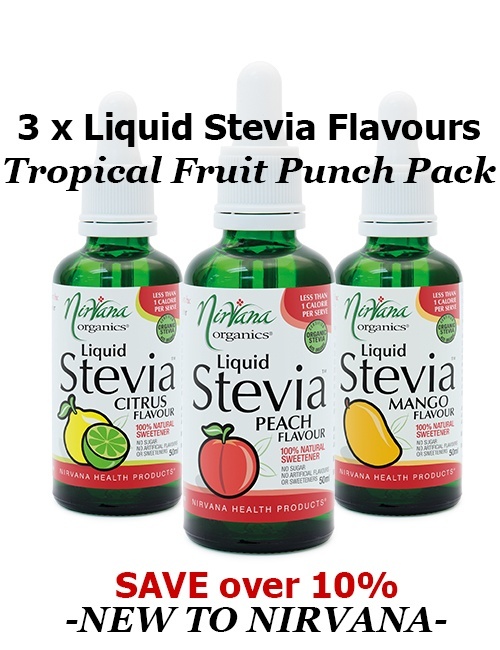 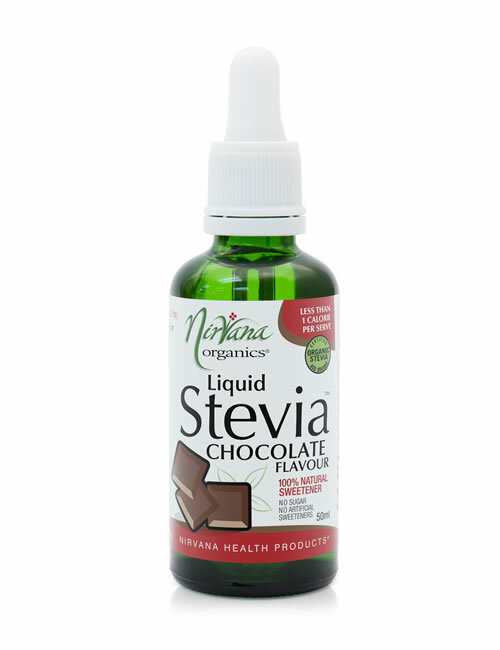 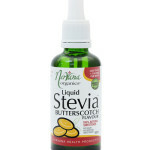 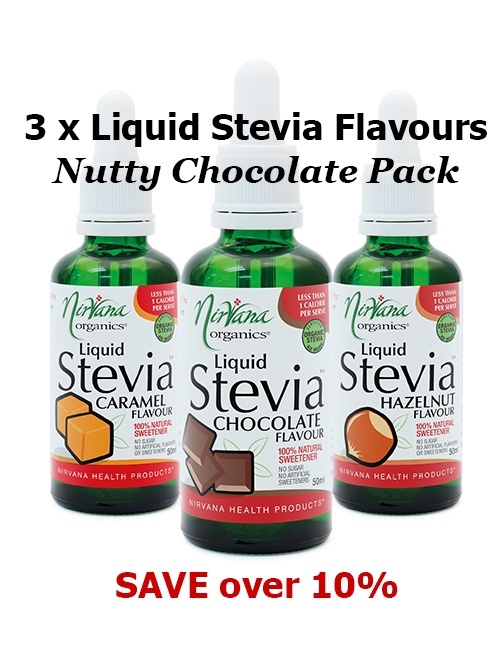 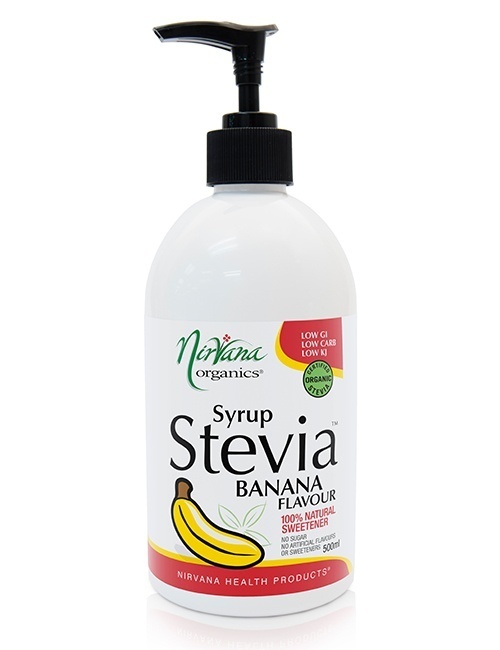 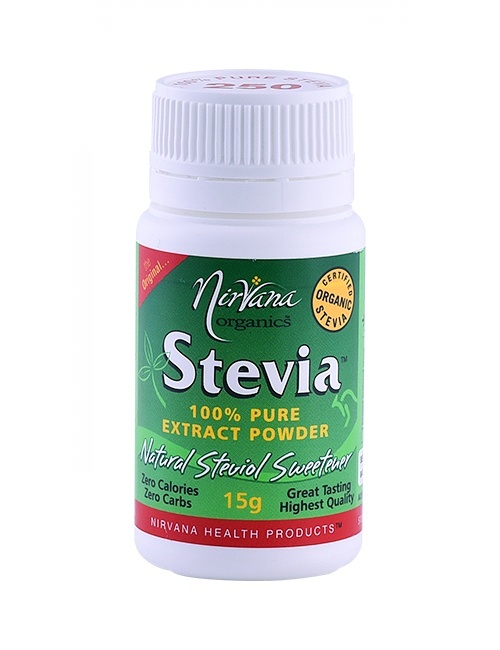 Boost flavour without boosting calories – Just a few drops of flavour from Nirvana Organics® Liquid Stevia Flavours will provide that extra flavour and sweetness without the extra calories or sugar to all your favourite food and drinks! 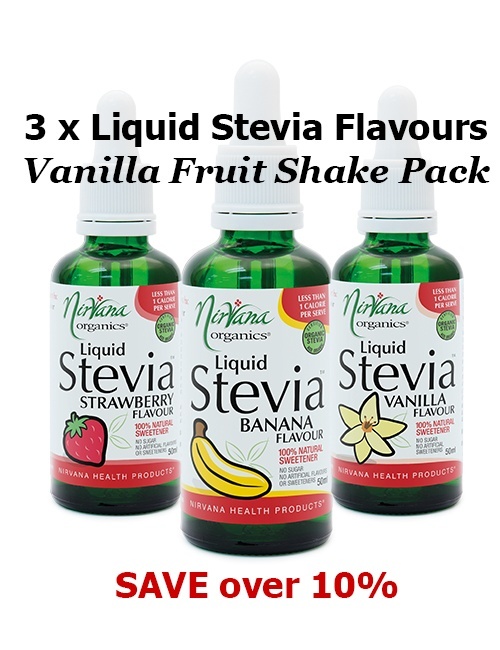 Sweeten up your morning coffee, tea, healthy fruit smoothies, milkshakes, yoghurt and delicious desserts with 16 indulgent flavours to choose from!